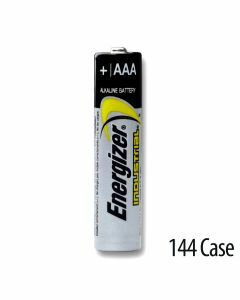 Family owned Medic Batteries has provided churches, hospitals, schools, law enforcement agencies, theaters, TV/radio stations, home owners, and more with dependable, long-lasting bulk Energizer batteries, bulk Duracell batteries, and now bulk Rayovac batteries and more since 1993. 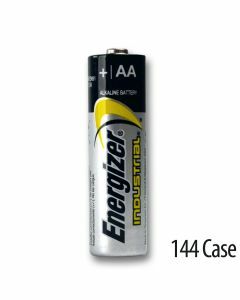 We pride ourselves on being honest, easy to work with, reliable, and experienced battery experts ready to help by phone to fill orders, solve problems and answer questions. 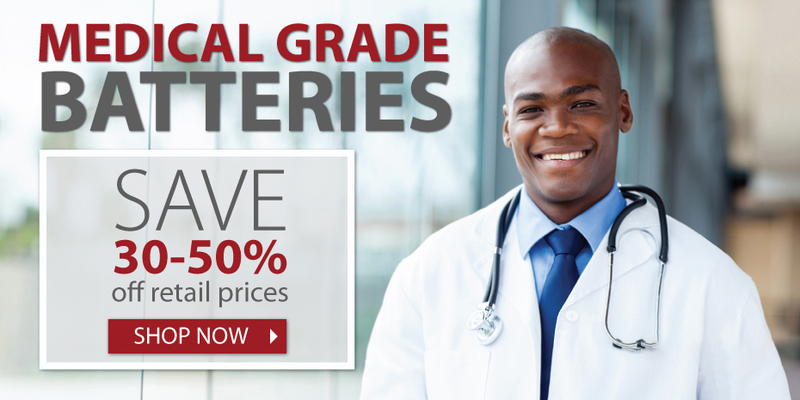 Let Us Treat You Like Family and Save You 30%-50% Off Retail Battery Prices! 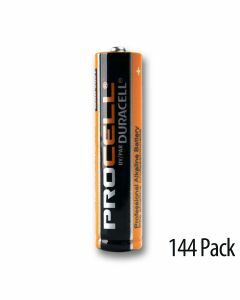 We get it: batteries are usually the last thing you think about when planning a project, performance, or working through the day. 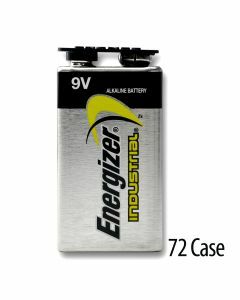 The truth of the matter is, however, that we all depend on batteries to power our most important devices at the most crucial times. 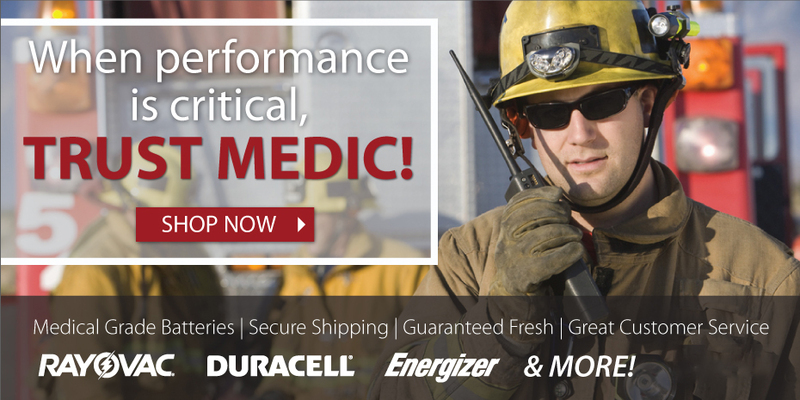 That’s why Medic Batteries offers bulk Duracell, Energizer, and Rayovac batteries. 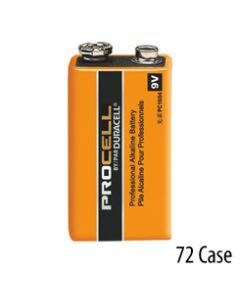 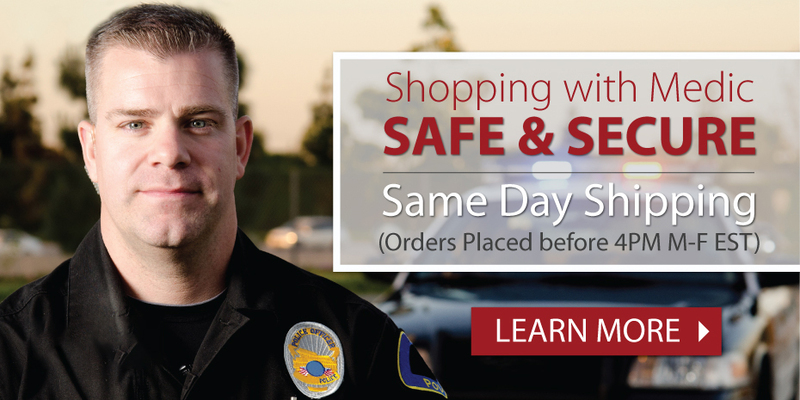 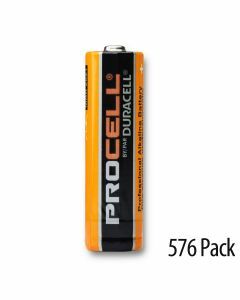 By ordering in bulk, you’ve got a head start on replacement batteries when you need them right away!